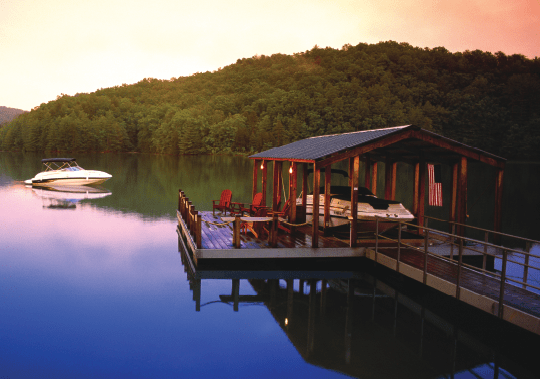 Framed by the majestic Blue Ridge Mountains in Upstate South Carolina, Lake Keowee boasts 300 miles of pristine shoreline on 18,500-acres and the perfect climate for year-round, lakeside living. 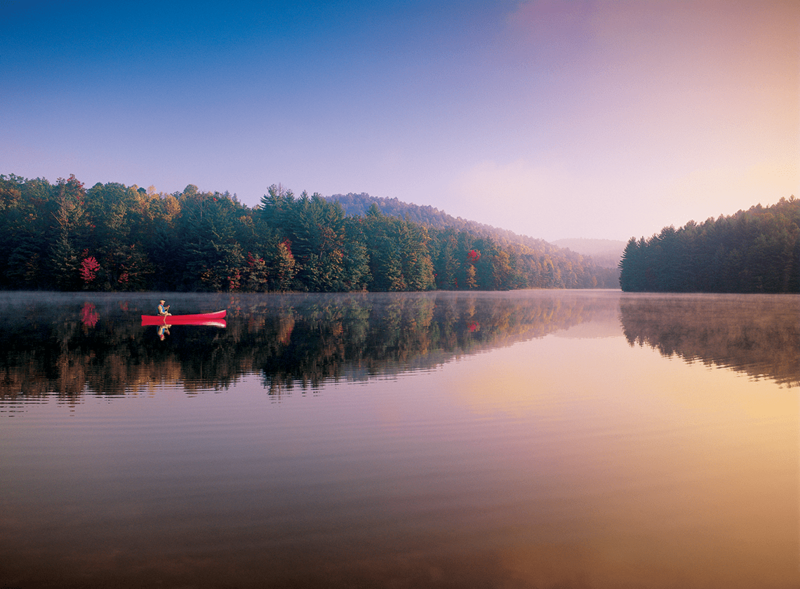 From serene shores and sandy beaches to glistening warm water as far as the eye can see, Lake Keowee offers endless opportunities, whether you’d rather spend the day waterskiing across the rippling lake or kayaking along quiet coves, fishing for spotted bass or simply lounging on the dock enjoying spectacular views of the lake and mountains beyond. 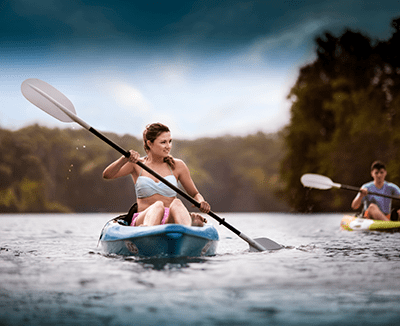 South Carolina’s “Golden Corner,” the lake’s charming neighbors – Seneca, Pickens, Walhalla and Clemson – offer exhilarating outdoor recreational experiences, quaint small town charm and a bustling top university and more. 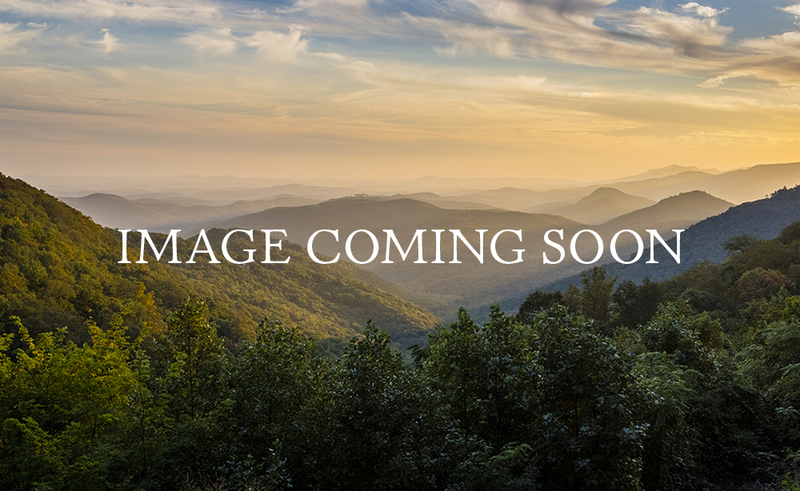 They’ve been recognized among SC’s safest and most beautiful cities, as well as some of the best places to retire. Come on in, the water’s warm. And high. And clear. 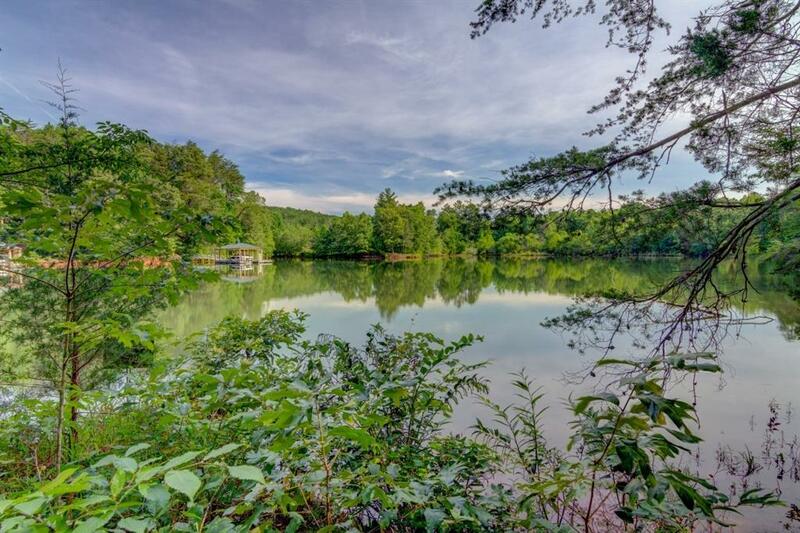 In fact, Lake Keowee is one of the two cleanest lakes in the state, second only to Lake Jocassee which is a 100% potable lake. 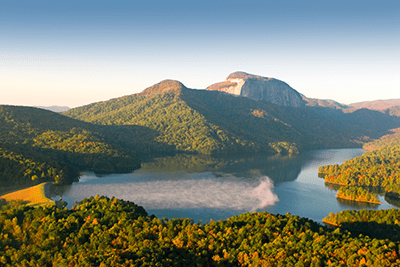 Here in the foothills of the Blue Ridge Mountains are some the most beautiful parks in America — Table Rock, Toxaway, Oconee, Devils Fork and Caesars Head. Grab your walking stick and let’s go. 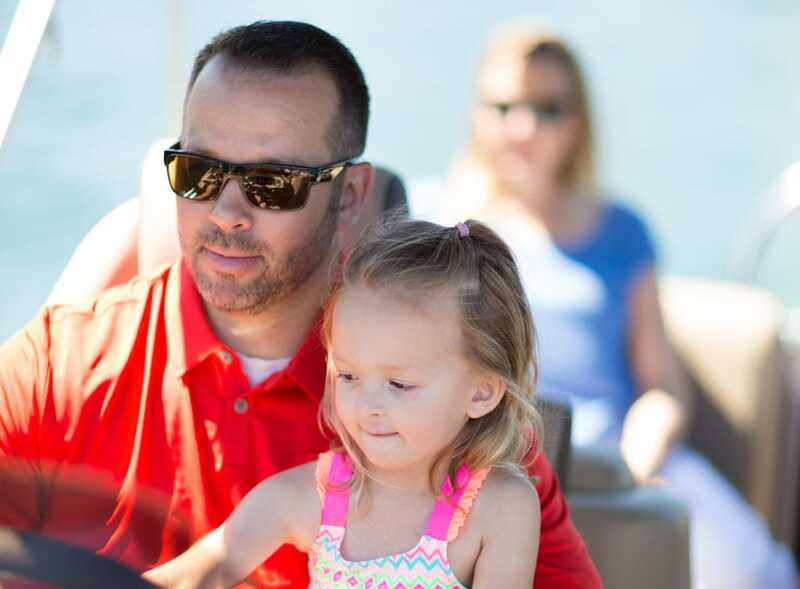 The Cliffs’ full-service marina outfits picnic pontoons, speedboats, jet skis and kayaks for sunny days on the water. Perhaps you’d like to take a few turns with The Cliffs’ Wakeboarding Coach Abby Delgoffe, ranked #12 in the world. 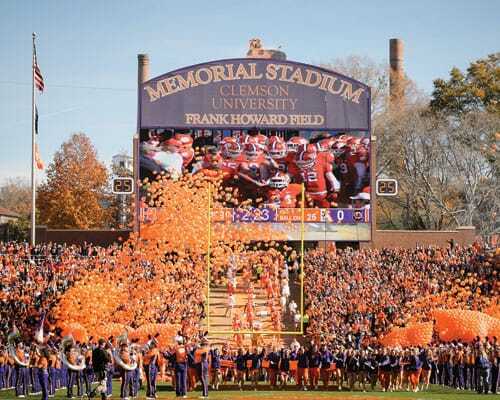 Clemson University is home to the 2016 national college football champions, as well as top-ranked basketball, baseball and golf teams. If professional sports are more your flavor, head to nearby Greenville, home to the Swamp Rabbits hockey and Greenville Drive baseball teams. 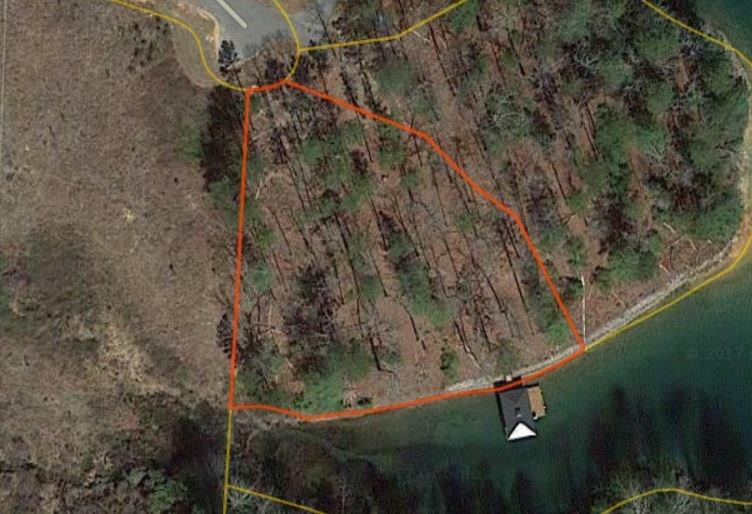 We’ve carved out 20 miles of Lake Keowee shoreline that belongs exclusively to residents of The Cliffs at Keowee Falls. 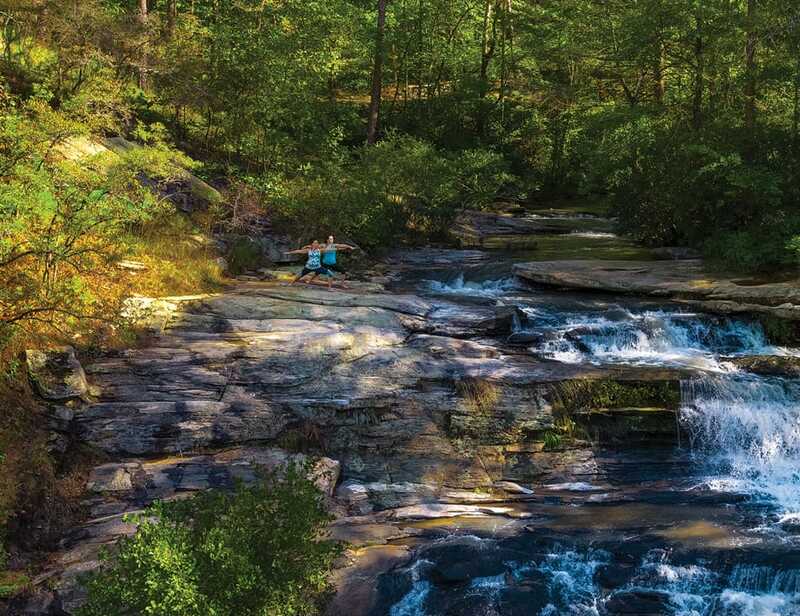 This community is a natural nirvana, where members roam 2,500 acres of dense forests, cascading waterfalls and fields of rare Oconee Bells — all without venturing outside the gates. 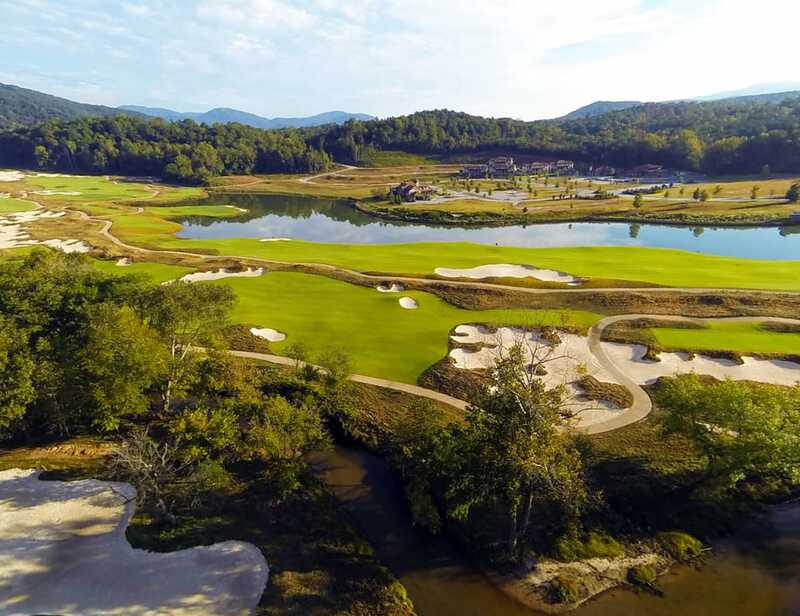 Inside the gates are a magnificent clubhouse and wellness campus, as well as an award-winning Jack Nicklaus Signature course. 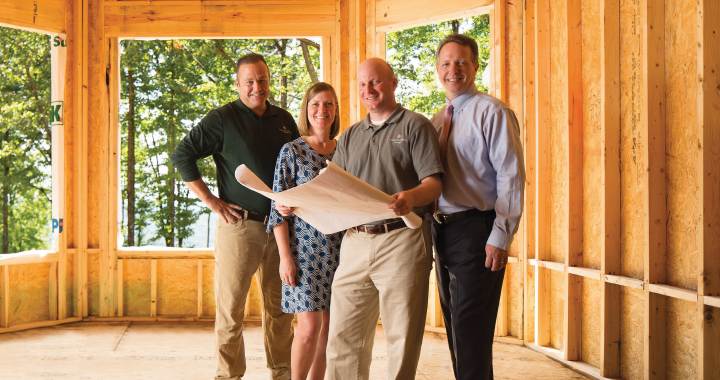 This may well be the most family-friendly of The Cliffs communities. Boat right up to the Beach Club and enjoy a cool drink while the kids get their thrills on snaking water slides. There’s a surf shack where kids teach parents how to paddleboard. The Tom Fazio golf course was designed as three sixes. 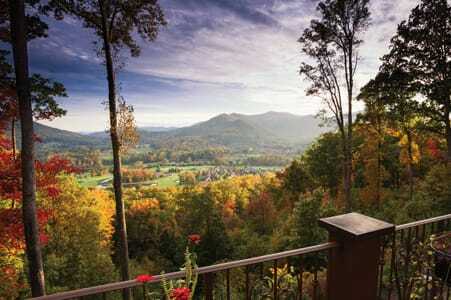 Indulge in casual fare at the Turnhouse Bistro, set high on a hilltop right in the middle of the course. And for those whose favorite color is orange, Clemson is just minutes away. 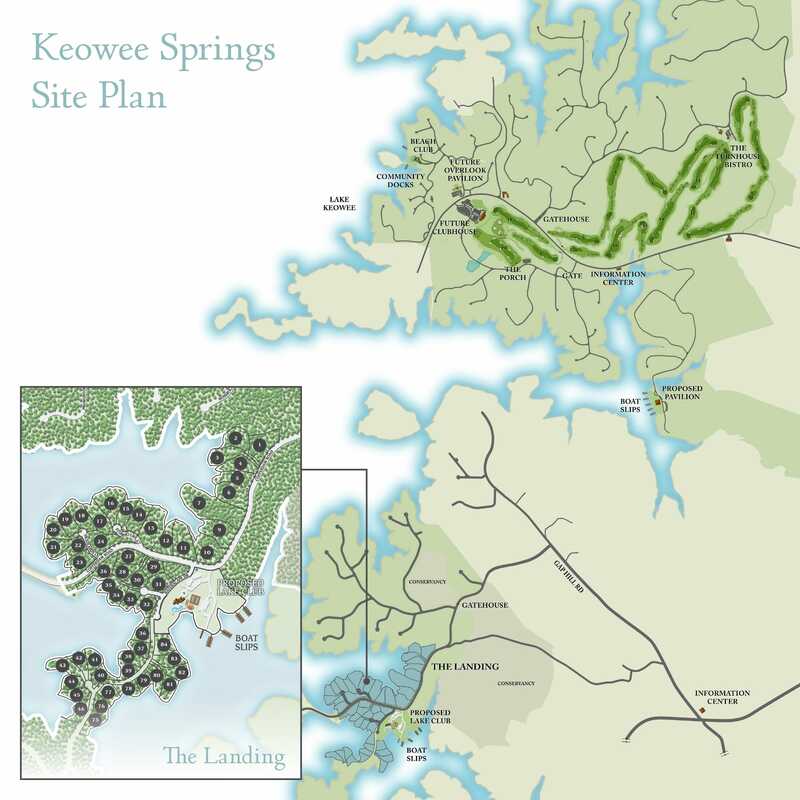 Named for the vineyards of native muscadine grapes that wind through the community, The Cliffs at Keowee Vineyards blends dazzling mountain vistas with exhilarating lakeside living. 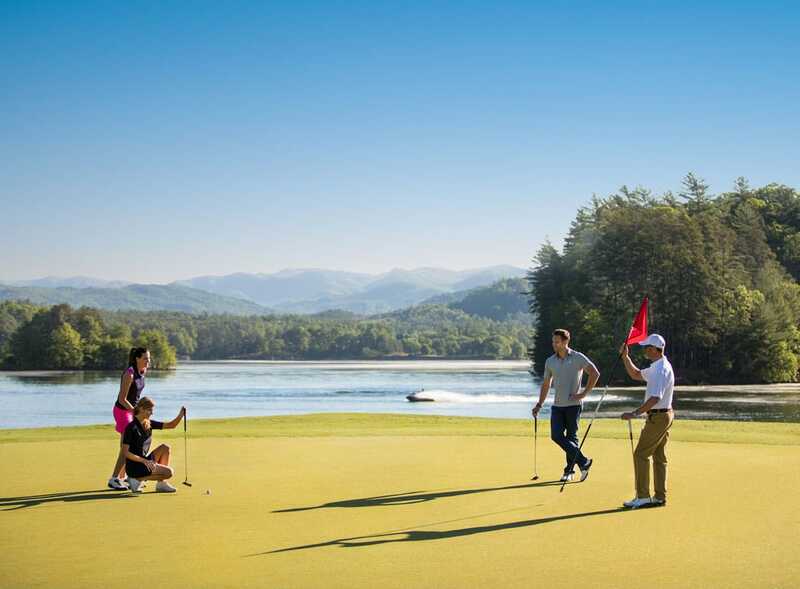 Here, we reserved picturesque views of Lake Keowee for our community to enjoy, building our 18-hole Tom Fazio golf course, park, trails and restaurant along the lake’s picturesque lakefront. 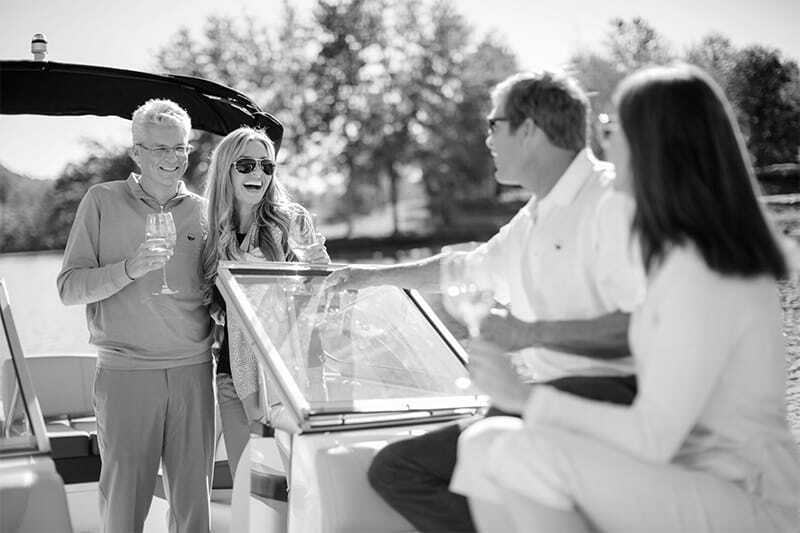 This is one of The Cliffs’ most spectacular clubs, home to an equestrian center, full-service marina and stunning clubhouse. 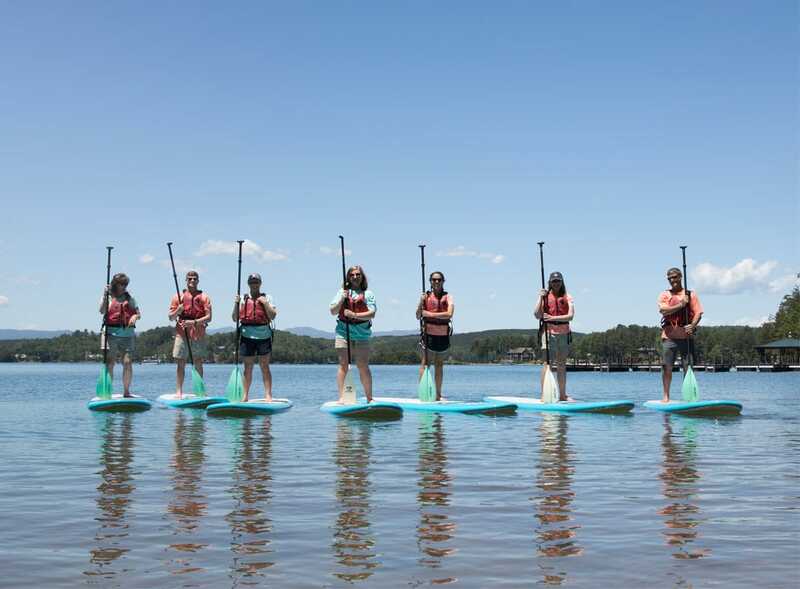 At Lake Keowee, the fun simply never ends. 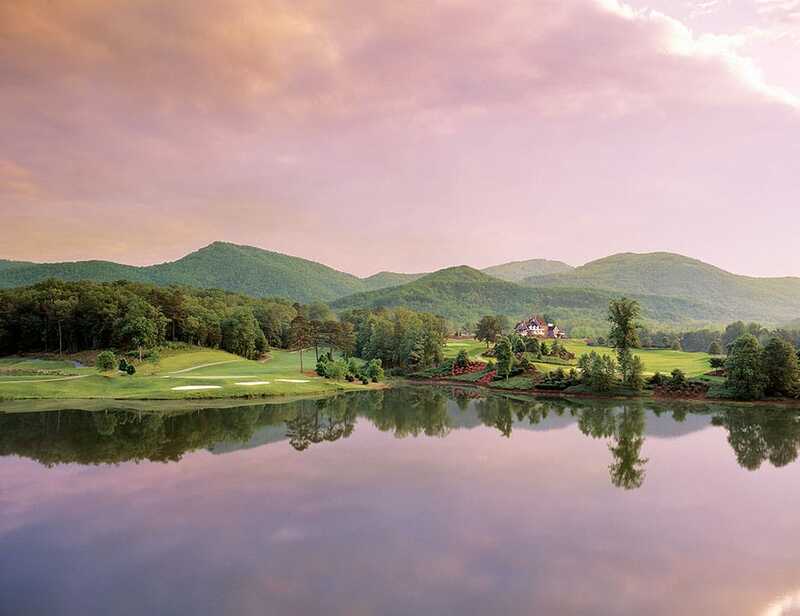 The day may begin with a round on a spectacular lakeside golf course. 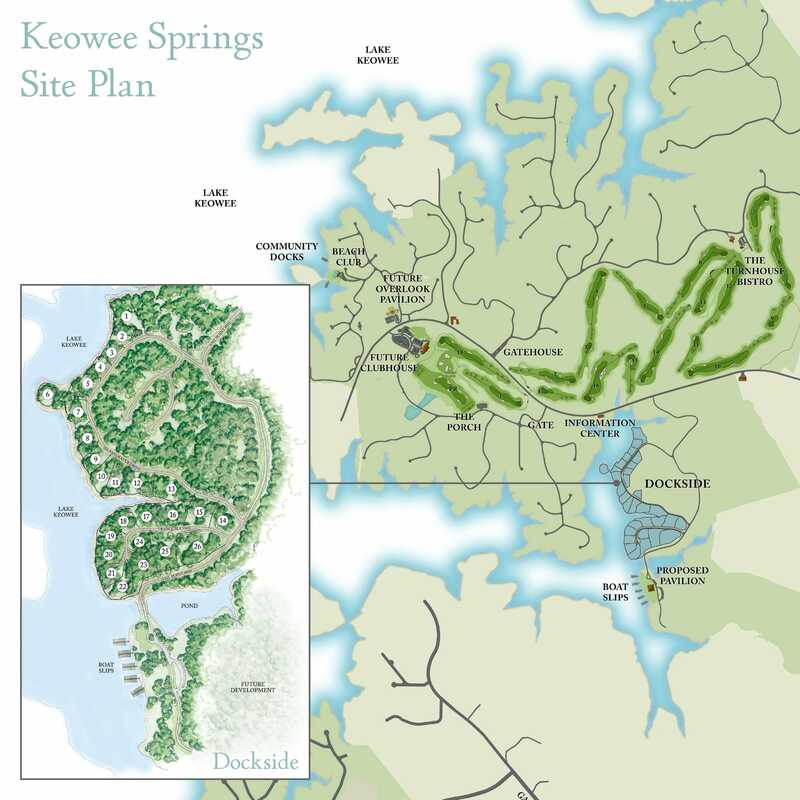 Then, it’s off to enjoy a quick lunch at the Keowee Springs Turnhouse Bistro before heading to the Beach Club for some rest and relaxation by the pool before a ride along cool, shady trails on horseback. This evening, dine al fresco on a sprawling porch or meet up with new neighbors and fast friends for a festive game of trivia. 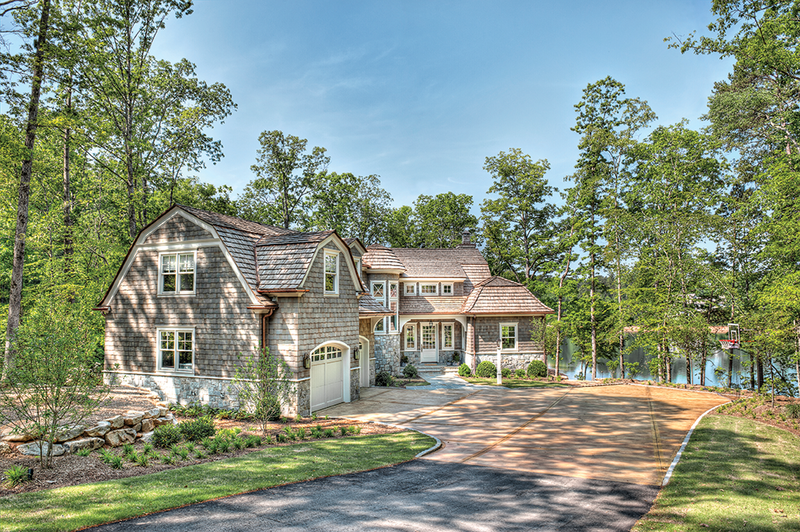 If you just can’t wait to call The Cliffs home, you’ll find magnificent estates and charming cottages available so you can move right in. 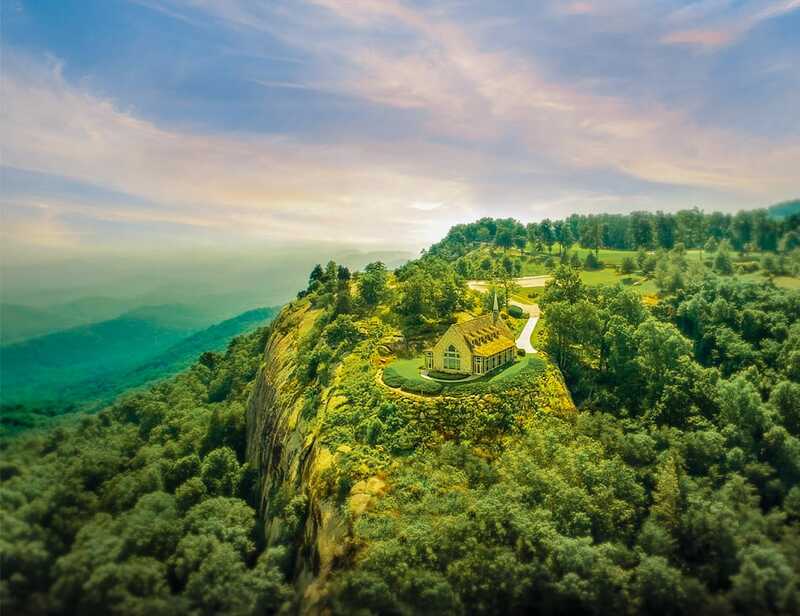 Whether you prefer an idyllic waterfront home, sweeping mountain views or a perch overlooking the golf course, extraordinary homesites are available, as well as a collection of Preferred Builders to help guide you every step of the way. 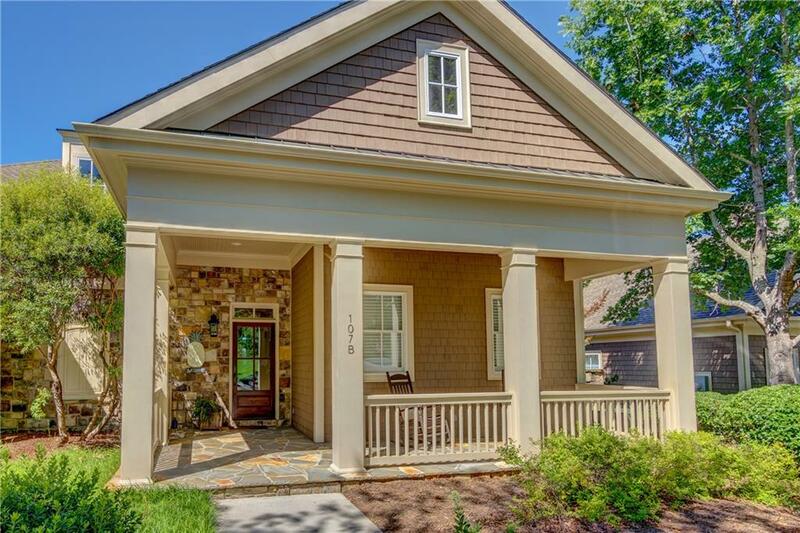 If you’re tempted to do some quick window shopping, we’ve selected a few of our most attractive offerings at The Cliffs’ three Lake Keowee communities.